Every October and November I’m moved to make baked goods out of pumpkin. But hey, cold weather makes me want to bake more in general (I made an apple pie this evening, and tomorrow even more pies will be made because Tuesday at work? Is a pie party. Yes, a party with just pies. I’m making a raspberry tart with chocolate ganache and a tomato and corn pie). But back to the pumpkin . . .
Ooey, gooey, cheesey, easy(ish), peasy. 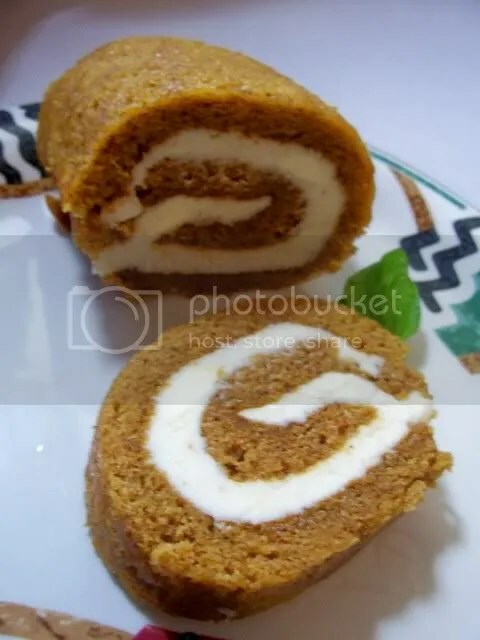 This year I made some pumpkin butterscotch bars with oatmeal topping and my annual pumpkin roll. But after that I wanted something different. 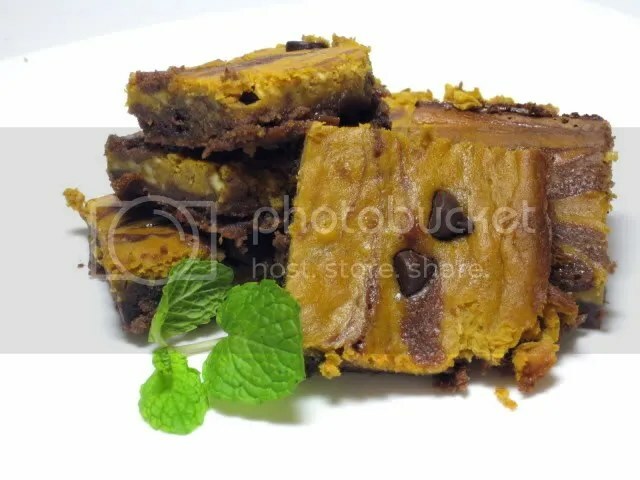 After some browsing I saw pumpkin cheesecake or pumpkin brownies, but where were the pumpkin cheesecake brownies? Apparently, in my head. So I played around and came up with this recipe. Canned pumpkin is pretty cheap and easy. But what if you want to know where the pumpkin comes from? I decided to give making my own organic pumpkin puree a try! I found a beautifully ugly, organic Hubbard Squash at the farmer’s market. 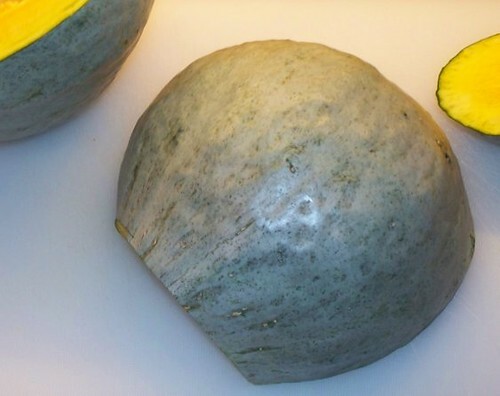 Hubbard Squash looks like an alien pod on the outside, but tastes amazing on the inside. Fall brings to mind changing leaves, the beginning of school, the sight of men with deer on the brain and an orange onesie on their back…and of course it also brings to mind a harvest of gourds, including that October beast of goodness, the pumpkin. Everyone is making something pumpkiny, and while I attempt to replicate a recipe for pumpkin custard with huckleberries that I had the pleasure to eat this weekend at the Blue Duck Tavern in Washington D.C., I instead offer up this humble, though scrumptious, dessert: The pumpkin roll. The recipe is pretty easy and requires many basics you’ll find in your own kitchen pantry (perhaps save the can of pureed pumpkin). I went ahead and bought a big ol’ can of the puree, but came home to a recipe that didn’t ask for a whole lot of it. Not wanting to waste good pumpkin, I ended up making four of these in a week and a half. They were all gobbled up, so I’d like to think it was pretty good.